Israeli company Cellebrite has been appointed by the FBI to find an alternative way to unlockthe iPhone 5c involved in the San Bernardino shootings, according to Israeli newspaper the Yedioth Ahronoth and Reuters. Cellebrite has been developing forensics solutions for law enforcement and intelligence. On Monday, the U.S. Department of Justice asked that the first hearing be vacated because a third party offered to help unlock the iPhone 5c. 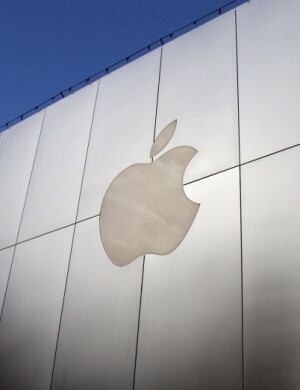 Apple did not oppose and the hearing was postponed. Now, the FBI has to work with this third party and figure out whether this alternative solution will pan out. The Justice Department will update the court before April 5, and the case could be dropped if this method works. As Apple Inc feuds with the U.S. government over iPhone privacy protections, the tech giant is also grappling with internal conflicts over privacy that could pose challenges to its long-term product strategy. Unlike Google, Amazon and Facebook, Apple is loathe to use customer data to deliver targeted advertising or personalized recommendations. Indeed, any collection of Apple customer data requires sign-off from a committee of three “privacy czars” and a top executive, according to four former employees who worked on a variety of products that went through privacy vetting. Approval is anything but automatic: products including the Siri voice-command feature and the recently scaled-back iAd advertising network were restricted over privacy concerns, these people said. Google plans to bring Android Pay to the UK in the coming months where it will compete with rival smartphone wallet Apple Pay. 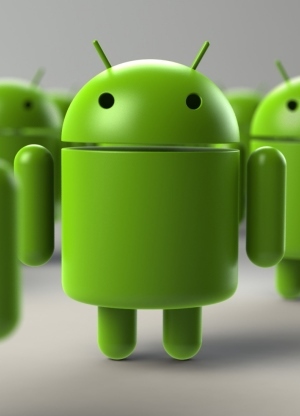 Android Pay allows any device running Android 4.4 or higher and fitted with an NFC chip to enable contactless payments at point-of-sale terminals in retail outlets. The new service, which is already available in the US, will support MasterCard and Visa. UK banks that have signed up to support the new mobile wallet include Bank of Scotland, First Direct, MBNA, Halifax, HSBC, Lloyds, M&S Bank and Nationwide. 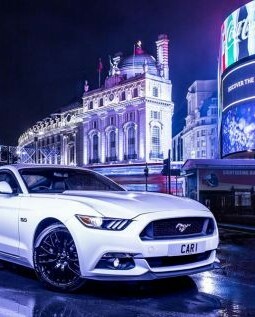 It may be a globally recognised brand but Ford believes not enough people across Europe feel strongly about its cars and so it is exploring how mobile messaging can be used to address that apathy. The car marque has toiled endlessly along with its peers to establish their individual brands in the minds of drivers but as they switch to an always on model there’s a need to nurture their personalities beyond quarterly campaigns. Attempts to do so far have tended to focus on trying to sell the car, according to Mark Truby, European vice president of communications, who is trying to implement a more holistic customer experience that spans pre and post-sale. Here’s a number that will send chills through the minds of mobile game makers. VentureBeat reports that new data from Swrve suggests that 48 per cent of all mobile games revenue comes from a tiny, tiny fraction of the user base – just 0.19 per cent. If correct, it emphasis the absolutely essential need to make sure your app is the one winning over a very small number of key spenders. 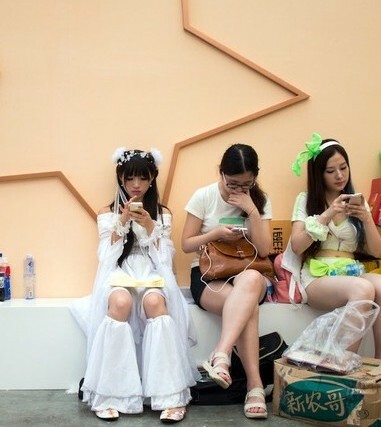 Swrve also found that in February just 1.9 per cent of all mobile gamers paid for content. Of those, 64 per cent made just one purchase and only 6.5 per cent made five or more. Online spending will reach £182.8bn in Europe this year, up from £156.7bn in 2015, with UK sales responsible for £60bn of the £182.8bn. In Britain, mobile commerce will account for 36 per cent of online retail spending, with British consumers spending £21.4bn on mobile devices, compared to £15bn in 2015. The figures come from a study commissioned by digital offers firm RetailMeNot, and carried out by Professor J A N Bamfield, director of the Centre for Retail Research in England. The study covers eight European markets – France, Germany, Italy, The Netherlands, Poland, Spain, Sweden, and the UK – plus the US and Canada. Line is five years old this year. To celebrate, the Japan-based messaging app company today unveiled a new vision at Line Conference Tokyo 2016. Line Corp CEO Takeshi Idezawa revealed that Line will become a more open service, focusing on “closing the distance” between businesses and customers. 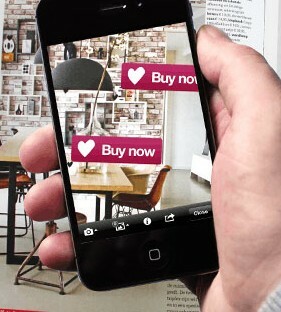 That means a massive new focus on mobile shopping. Until now, Line’s APIs have only been open to a limited number of large corporations who use the messaging app – which has 215 million monthly active users (MAUs) – to reach consumers. Beginning soon, Line wants to be a single entry point or “portal” for multiple services that huge brands as well as businesses of all sizes can build into their official Line accounts. Some of the biggest publishers in the US — including The Wall Street Journal, The New York Times, and The Financial Times — have signed up to a new service that will allow them to charge readers on a per-article basis. In total, 20 publishers (see the full list at the end of this story,) most of which already operate some form of paywall, have signed up as US launch partners withBlendle, the Dutch app that allows people to make micro-payments for individual articles. 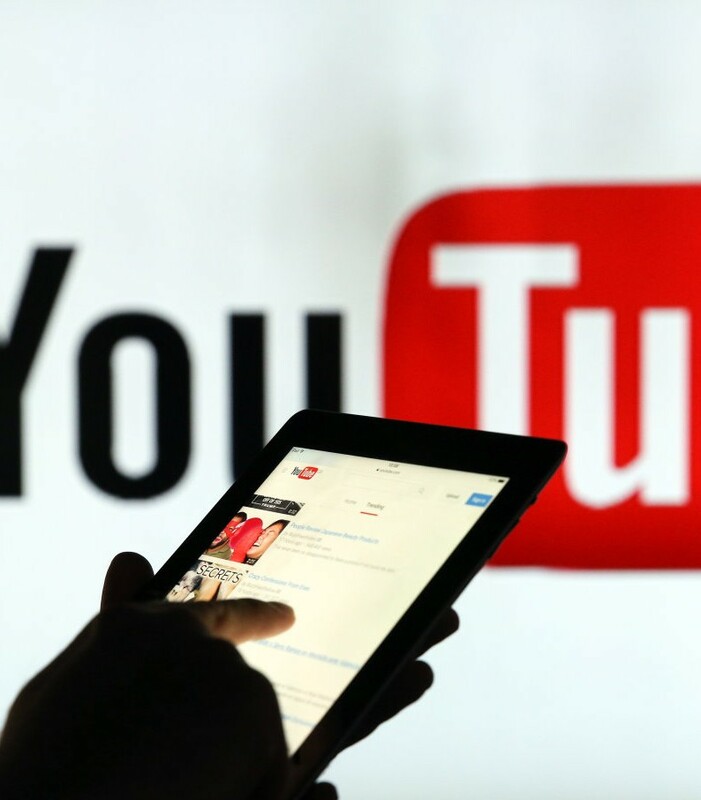 YouTube Gaming might not be taking off the way Google’s video wing expected, but that won’t stop the outfit from taking inspiration from another growing video sector. VentureBeat reports that “YouTube Connect” is the video service’s attempt at livestreaming a la Periscope and Facebook Live. You can log in with a Google or YouTube account (you haven’t merged those yet? ), plus there’s a built-in news feed, chat and tagging — but apparently no Facebook or Twitter sharing yet. Apple is pushing deeper into the business of health. 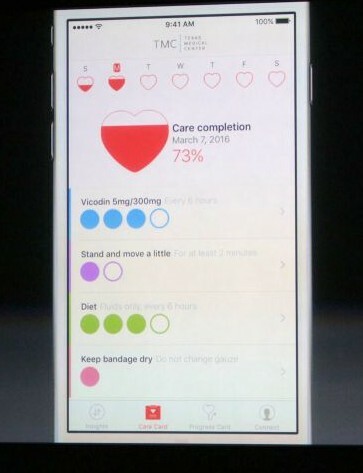 At its event this morning, the company unveiled its newest software in the field: CareKit, an open source tool for building apps that lets iPhone owners track their medical data and share it with doctors. Apple is starting with an app designed for Parkinson’s disease patients. Google also wants in on the business of health. Medical issues and data have long been obsessions of co-founder Larry Page. His cohort, Sergey Brin, has a deeply personal interest in Parkinson’s — he has a genetic mutation associated with the disease. The pair, now Alphabet’s honchos, have incubated two companies built on the intersection of digital data and medicine. And while Google’s efforts there — primarily with Verily, the medical research arm under Alphabet — are far more advanced scientifically, Apple has a considerable advantage in the race to seize the health-tracking market. It can turn every iPhone into a health-tracking device. Next PostRemember the (mobile) things we used to worry about?